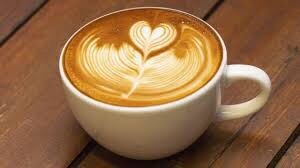 Our Thursday Coffee Mornings are back from the 7th February. They take place fortnightly, beginning at 10.45am till 12noon. We’re not selling anything or trying to raise funds – it’s all free! It’s just an opportunity for anyone to come in for a coffee (or tea), some home baking, a chat and rounding off with some hymn singing and a bible message.